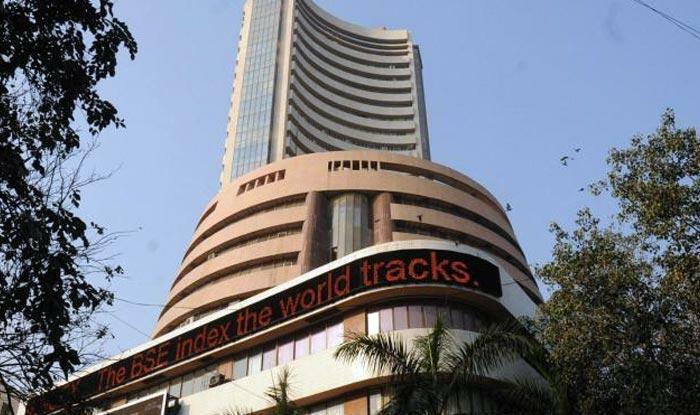 The Sensex made a cautious start today as all eyes turned to RBI's policy meet outcome later in the day. The rupee's strength against the dollar supported the overall mood. Asian pointers remained strong. The 30-share index rose 44.16 points, or 0.14 per cent, to 31,541.54. The sectoral indices in good form were oil and gas, PSU, healthcare and FMCG, with a gain of up to 1.14 per cent. The gauge had rallied 337.57 points in the previous three sessions. The NSE Nifty too was trading higher by 25.70 points, or 0.26 per cent, at 9,885.20. Investors were optimistic in anticipation of a rate cut by the RBI. But most analysts feel the central bank may hold rate despite a slowdown in growth as inflationary pressures are building up. A firm trend at most markets in Asia following a record close on Wall Street had a positive impact, traders said. Lupin, ONGC, Asian Paints, ITC Ltd and Reliance Industries were among those that traded with gains. Hong Kong's Hang Seng was up 0.70 per cent while Japan's Nikkei went up 0.22 per cent in their late morning trade. Chinese markets are closed for a public holiday. Dow Jones Industrial Average closed at yet another record high by rising 0.37 per cent yesterday. The rupee turned stronger by 17 paise at 65.33 against the dollar today ahead of the announcement of RBI's monetary policy review.